London and the UK, a set on Flickr. London! Always fun and interesting place to visit. 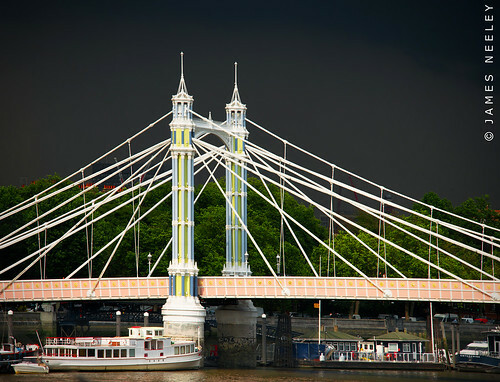 Albert Bridge, a photo by James Neeley on Flickr.